We’ve been hearing about Apple’s plans to implement some sort of a self-checkout system in its chain for over a week now. As a matter of fact, we’ve been expecting to see the feature added in an Apple Store app update since November 3rd. – Track your stuff: View the status of current and previous orders from the order status section in the More tab. 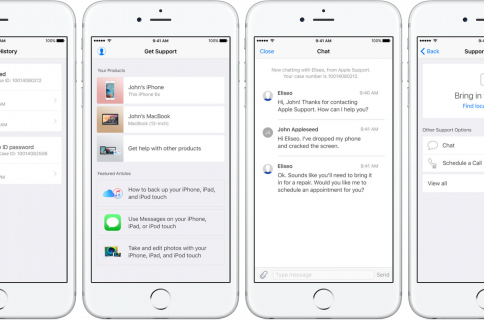 – Additional international support (Canada, China). The tracking tool is a welcome addition, and would have certainly come in handy for tracking iPhone 4S pre-orders. Other than that, there aren’t too many surprises here. MacRumors gave a detailed description of the update more than a week ago. 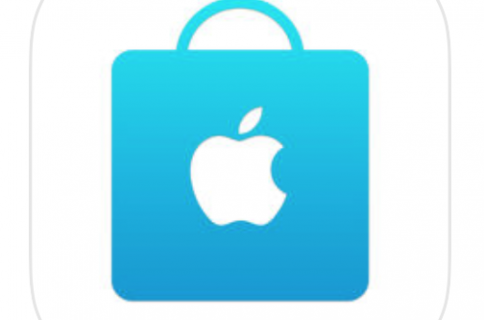 If you want to try it out for yourself (the app, not shoplifting), the new Apple Store application is now available for download in the App Store. 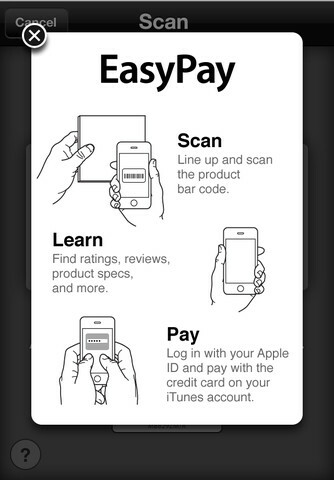 Will Apple’s EasyPay system revolutionize retail? Or will it just increase theft attempts?